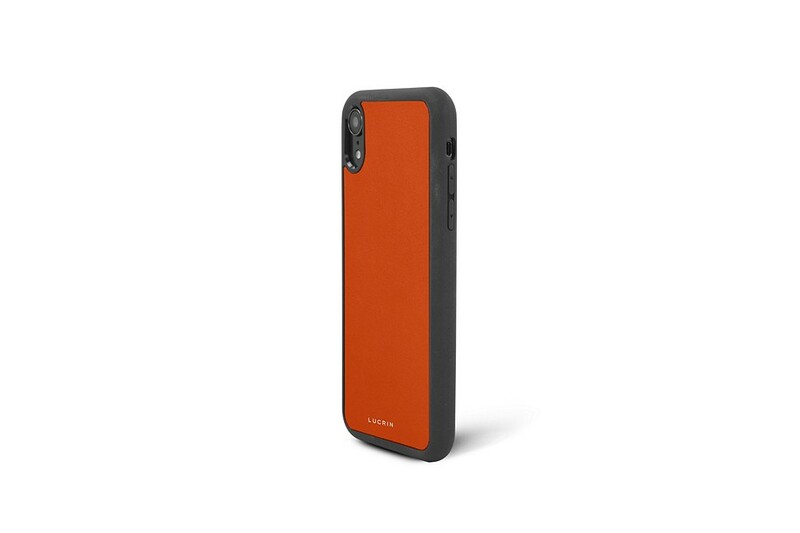 Your new iPhone XR deserves one of the best iPhone cases around, for protection or simply for the looks. Here is the custom iPhone case made with the marquetry technique and luxury leather craft. 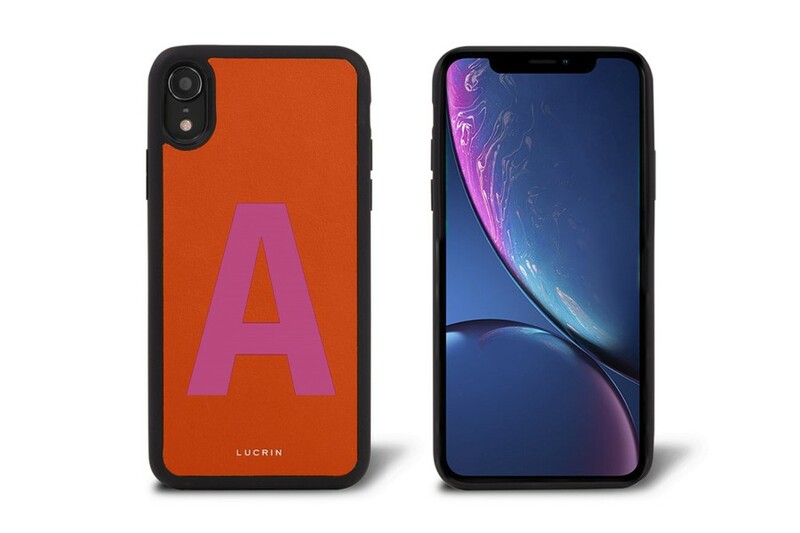 Pick the letter that you wish to be placed on the back of your personalised phone case and choose the colour combination that suits you best. 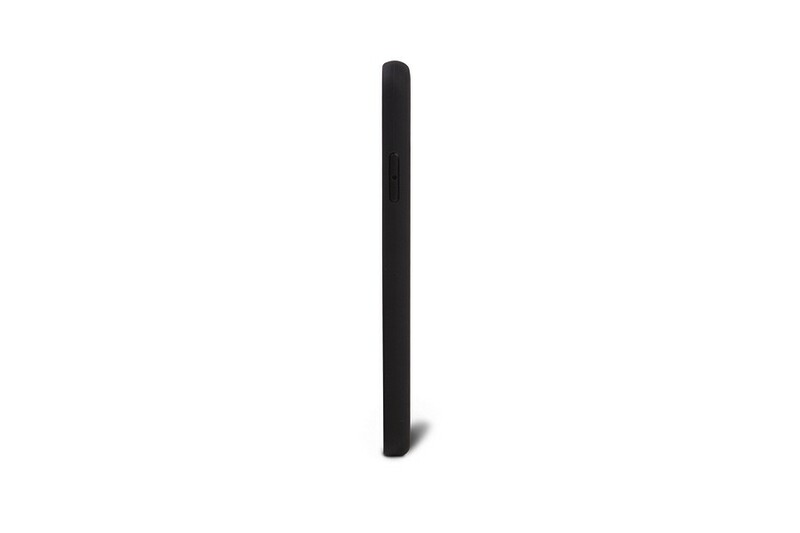 This Apple phone case offers protection and elegance in one go.